A 33-year-old Lincoln Square man has pleaded guilty to manufacture-delivery of cannabis in exchange for a two-year prison sentence. Police raided Justin Sharp’s home near Rosehill Cemetery in September and allegedly found $123,000 worth of heroin, a trove of other drugs, and two stolen handguns. Late last month, Judge Arthur Hill approved a plea agreement that has Sharp pleading guilty to the cannabis charge while charges of possessing 400-900 grams of heroin; possession of methamphetamine; possession of cocaine; possession of testosterone; two counts of unlawful possession of a firearm; and two counts of theft were dropped. With a 50% reduction in his sentence for good behavior, Sharp is scheduled to be paroled on August 2. 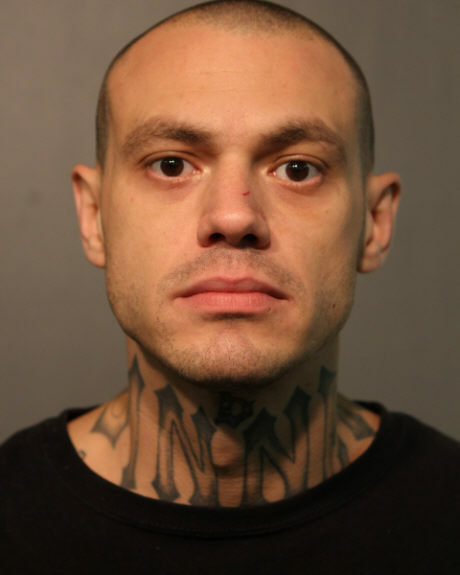 The parolee who police say ran from a car that may have been used in an Uptown shooting incident last month has reached a very comfortable plea deal. Paris McKinley, on parole for being a felon in possession of a firearm, ran from a car as police closed in on him in the 5700 block of North Ravenswood shortly after witnesses said 10 shots were fired from the vehicle nearby, according to prosecutors. Under the plea deal approved by Judge Anthony Calabrese, McKinley will serve two concurrent 30-day sentences for criminal damage to property while a charge of resisting police is being dropped. 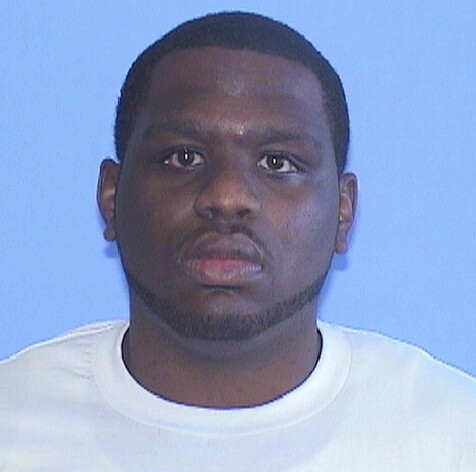 A self-admitted member of the Black P-Stones street gang, McKinley was paroled on September 18 after serving half of a seven-year sentence for being a felon in possession of a firearm in the Burnside neighborhood. 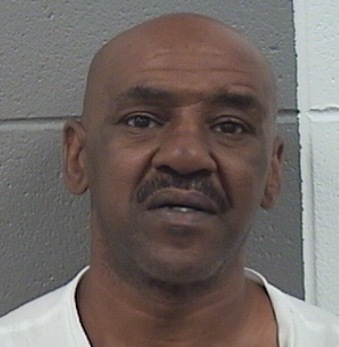 Otis Phillips, who’s been arrested three times for burglary and theft since last summer, has reached a comfortable plea deal in an Uptown burglary case. It took nearly a year for DNA testing to determine that the 56-year-old was responsible for burglarizing the Tolotzin Mexican restaurant at 4431 North Broadway. Phillips was arrested last month after the test results came back and he quickly reached a plea bargain that gave him a sentence of just 18 months probation. CWBChicago tracks court cases that affect you. Please support our work with a subscription for as little as $4.08 a month.